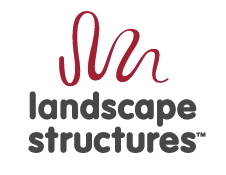 Madison Claire Foundation welcomes partner Landscape Structures Inc., a Delano, MN-based commercial playground manufacturer. 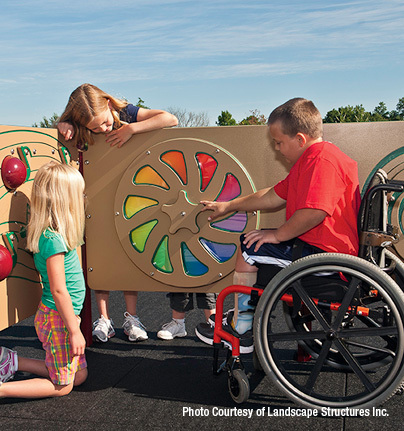 Landscape Structures, the playground industry’s thought leader on inclusive play, will supply the playground equipment for Madison’s Place. The company, along with their Minnesota partner, Flagship Recreation, is focused on helping communities go beyond providing accessibility to ensuring inclusion.